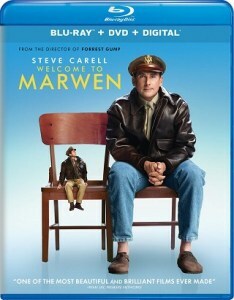 The 2018 Robert Zemeckis directed film “Welcome to Marwen“ starring Steve Carell is coming to Blu-ray Disc on March 19th via Universal, according to an early alert to retailers. The film, based on a true story, co-stars Falk Hentschel, Matt O’Leary, Nikolai Witschl, Patrick Roccas, Alexander Lowe, Eiza González, Leslie Zemeckis, Merritt Wever, Gwendoline Christie, Stefanie von Pfetten, Janelle Monáe, and Leslie Mann. Tech specs and bonus materials for the release have not yet been detailed. 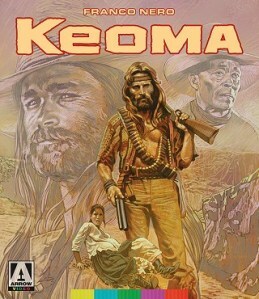 However, it is known that the release will come in the form of a “combo pack” with a DVD and Digital Copy of the film. 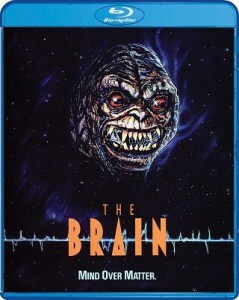 The Blu-ray is available for pre-order over at Amazon and at Best Buy. EDITOR NOTE: Best Buy originally had listed a 4K release, even going as far to include artwork, but that has since been removed – before I even reported this. 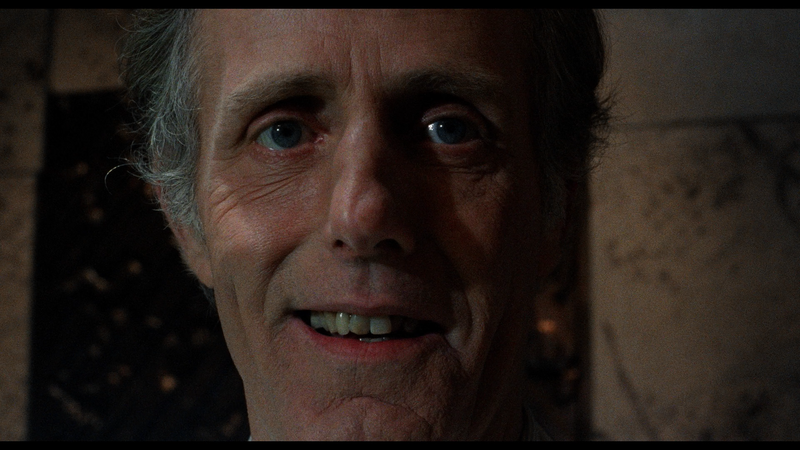 That being said, apparently, the film is not planned for a 4K release (anymore). 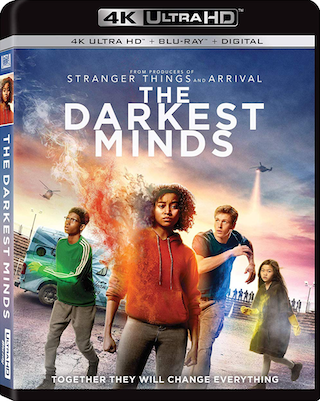 The 2018 Sci-Fi Thriller “The Darkest Minds” is coming to both 4K UHD Blu-ray and Blu-ray Disc on October 30th via Fox Home Entertainment, according to an early alert to retailers. The Jennifer Yuh Nelson directed film is based on the Alexandra Bracken novel, and its cast includes Skylan Brooks, Amandla Stenberg, Harris Dickinson, Miya Cech, Mandy Moore, Gwendoline Christie, and Bradley Whitford. The release will come in the form of a “combo pack” with the 4K release getting a Blu-ray included, the Blu-ray release getting a DVD included, and both getting a Digital Copy of the film. The film is available for PRE-ORDER now over at Amazon on both 4K UHD Blu-ray and Blu-ray Disc. Tech specs and bonus materials for the releases have not yet been detailed, as the studio hasn’t even officially announced this yet in form of press release. That being said, stay tuned for further details regarding this release. 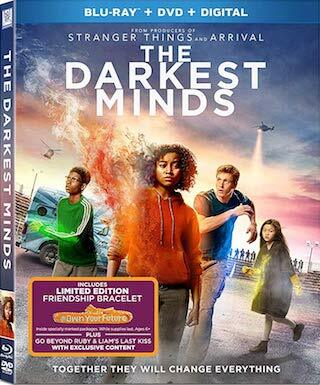 UPDATE: The cover art has been updated on retailers (as pictured) now, and it appears the Blu-ray release will include a “friendship bracelet” exclusively. There is no word that indicates 4K consumers are worthy of this bracelet, sadly. Below you can see the Blu-ray art with a promotional sticker showing the included physical bonus item.